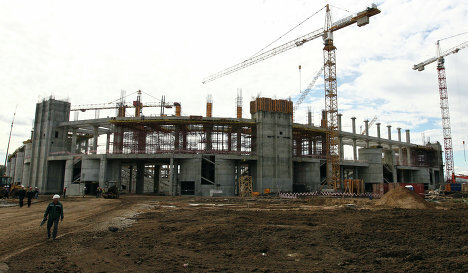 November 26 - A unexploded World War Two bomb has been discovered on the site of a new stadium being built in Moscow for the 2018 FIFA World Cup. 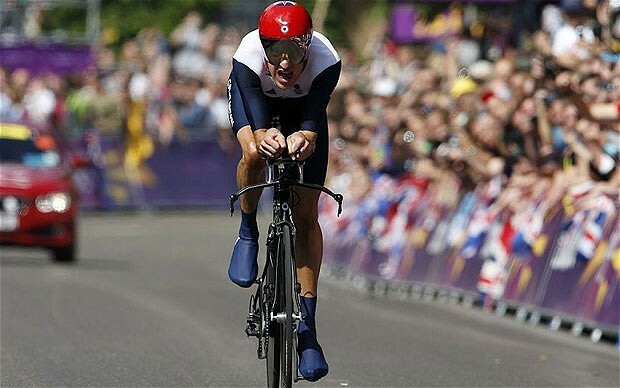 November 26 - Bradley Wiggins is the overwhelming favourite to win the BBC's Sports Personality of the Year after he was among the seven men and five women chosen on the shortlist for this year's award, which is the most prestigious in British sport. 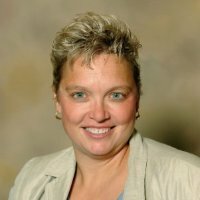 November 26 - USA Synchro has appointed Julie Fabsik-Swarts as its new executive director, they have announced. 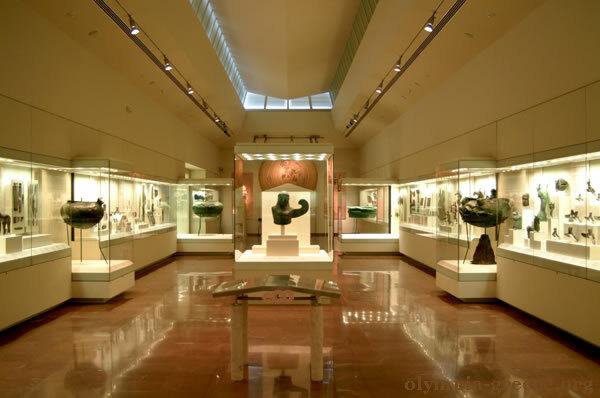 November 26 - Greek police have recovered all 76 artifacts stolen from the Archaeological Museum of Olympia, the birthplace of the Ancient Olympics, earlier this year, they have announced. November 27 - Sochi 2014 have won a Russian "internet Oscar" for its revolutionary Accessibility Map for disabled people. 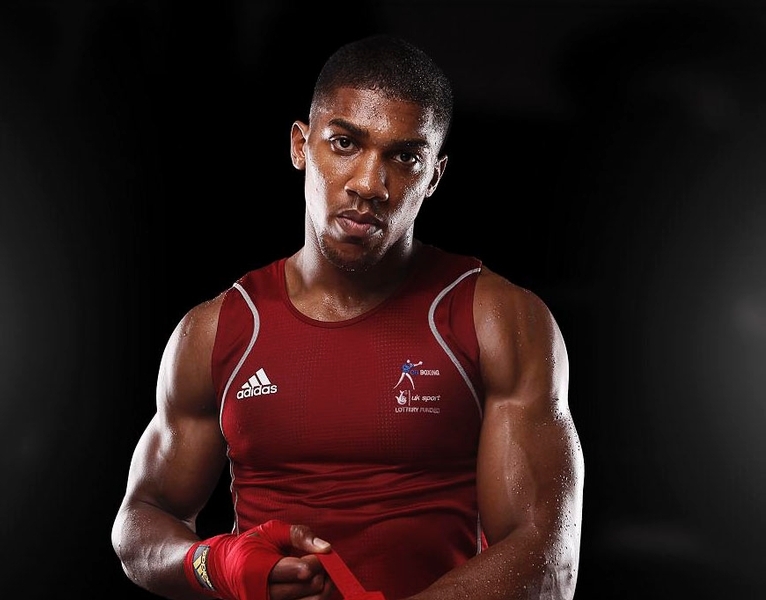 November 26 - Britain's London 2012 super heavyweight Olympic champion Anthony Joshua appears to have moved closer to joining the World Series of Boxing (WSB) after admitting he has been hugely impressed with what he has seen of the competition and that he wants to get involved. 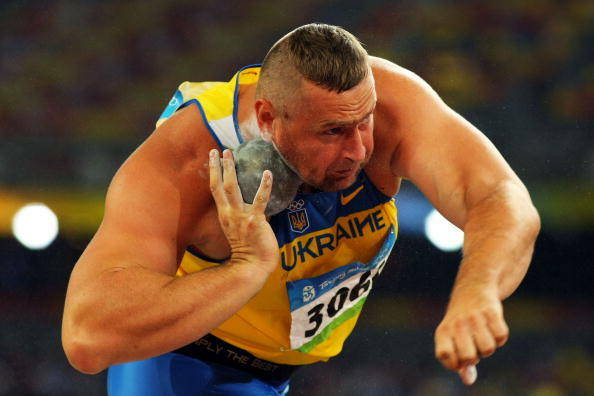 November 26 - A German television programme has claimed that the five athletes from the Athens 2004 Olympics whose samples were found to be suspicious following retroactive testing by the International Olympic Committee (IOC) are all medallists, including Ukraine's shot put champion Yuriy Bilonoh. 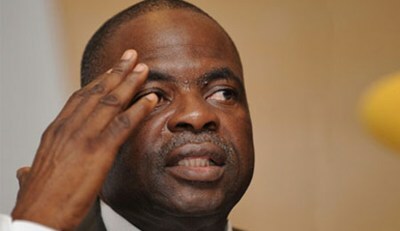 November 26 - Samson Adamu, son of discredited Nigerian football powerbroker Amos Adamu, has hit back at allegations that he collaborated with the Qatar 2022 FIFA World Cup bid team in the build up to the ballot almost two years ago. 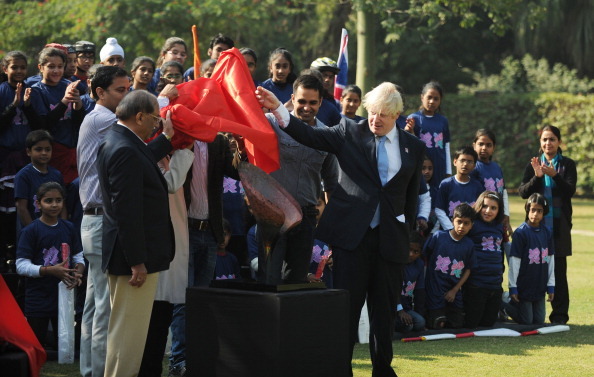 November 26 - London Mayor Boris Johnson today handed over the copper petal which represented India on the spectacular cauldron during the Olympics to the Indian Olympic Association (IOA) during a visit to New Delhi. November 26 - The International Paralympic Committee (IPC) has launched three new websites for the Paralympic sports of alpine skiing, Nordic skiing and ice sledge hockey as part of the build-up to the Sochi 2014 Winter Games. 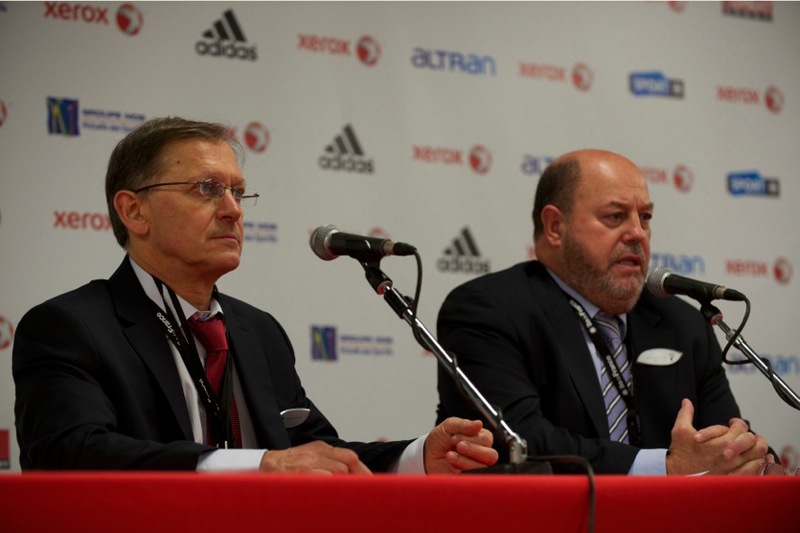 November 26 - French Karate Federation President Francis Didier (pictured left) believes that the sport has impressed the International Olympic Committee (IOC) in their bid to join the 2020 Olympic programme following the conclusion of the 2012 World Championships here. 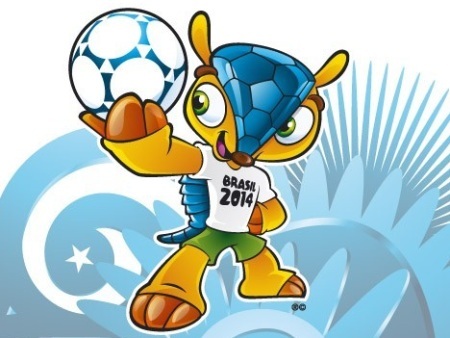 November 26 - Fuleco is the name chosen by the Brazilian public for the controversial cartoon armadillo who will be the official mascot of the 2014 FIFA World Cup, it was announced today. 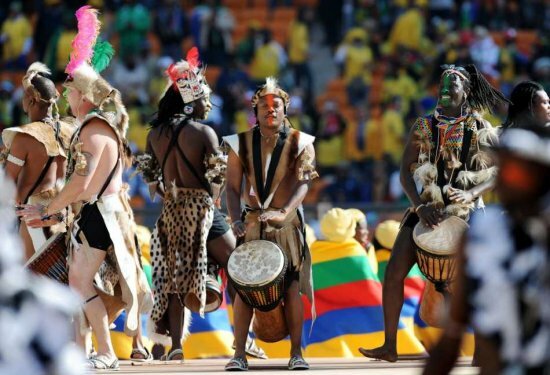 Hopes of South African Olympic bid rise after report concludes hosting World Cup was worth "intangible legacy"
November 26 - A bid from South Africa for the 2024 Summer Olympics and Paralympics appears more likely after the Government published its final report on the 2010 FIFA World Cup, which cost the country more than $3 billion (£2 billion/€2.5 billion) but reaped "intangible legacy".